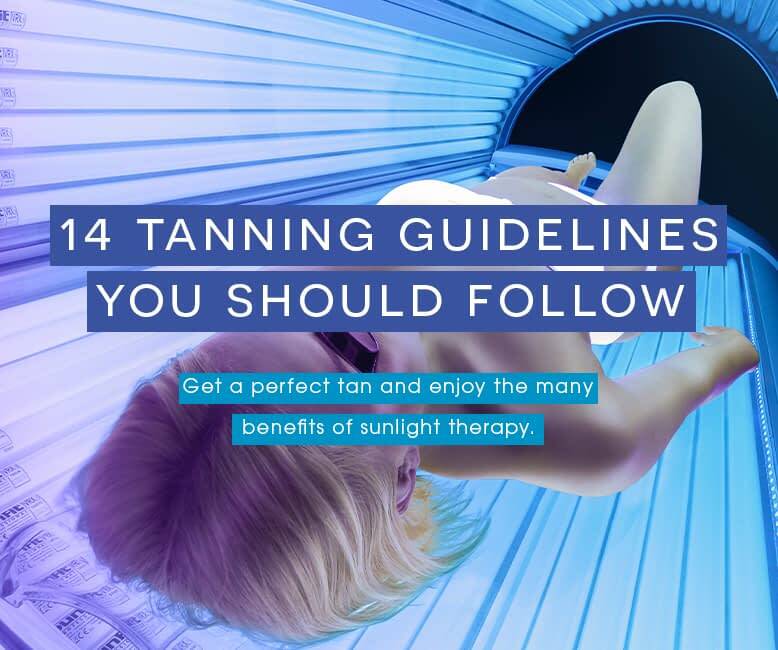 To get a perfect tan and enjoy the many benefits of a sunlight therapy session we first have to address the guidelines. But not only that it should be approached sensibly, but that’s also what Responsible Tanning is all about. People who want to enjoy a tanning session should be informed and advised about all the factors involving UV light. But before we get to these guidelines, there’s one rule that everyone should know beforehand, and it counts for all skin types: don’t sunburn! Here are 14 rules to get the most out of your tanning session. Always follow the advice and instructions from the staff of the tanning studio. These consultants know the ins and outs about indoor tanning, how your skin reacts on UV light and its, and therefore they can give you valuable information about indoor tanning. Equally important is that these consultants have experience with the tanning device you’re about to use. In some countries, people under the age of 16 or 18 are not allowed to use a tanning device. This minimum age varies and depends upon the country where you live. Please be aware of the tanning regulations in your country before enjoying an indoor sunlight therapy session. 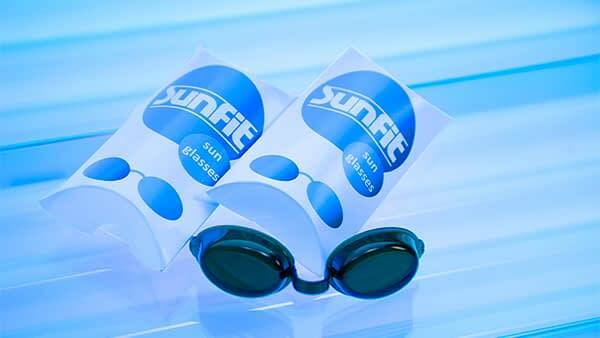 It is essential that you wear eye protection/goggles during any UV exposure from a tanning machine. If you don’t do this continued exposure could damage your retina and lead to other eye issues such as cataracts. Also, remove contact lenses before a tanning session. It is imperative to know your skin type before you enjoy a sun session. When you don’t know your skin type or are not 100% certain about it, please fill in a skin type test to find out which skin type you have as the exposure time per skin type is different. You can also contact a dermatologist to determine your type. Also, your skin type doesn’t change when your skin darkens after exposed to UV light. When having skin type I (one) it is strongly recommended not to tan! People with skin type I do not tan; their skin only becomes reddish and gets burned very quickly. Therefore tanning is discouraged. A good moisturiser protects your skin from ageing. Specific moisturisers, bronzers and accelerators are formulated to enhance the skin’s reaction to UV light and to maintain moisture. 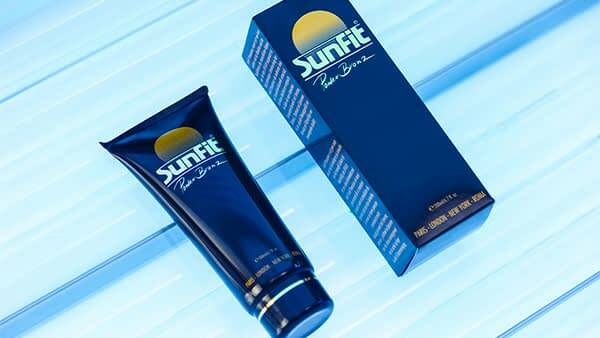 There are many special tanning lotions on the market, specially developed for indoor tanning. When you use a tanning lotion, do not shower 60 – 90 minutes after the session. This allows your skin to maximise the results of the cream. Tanning lotion should be applied liberally to all areas as desired. It is safe to use in sensitive areas as well. However, avoid eye contact because that can be painful. Although these tanning lotions give excellent results when used in conjunction with indoor tanning systems, they do not protect against sunlight. Therefore, never use indoor tanning lotions as a sunblock. Similarly, don’t use outdoor sun tanning products with an SPF-filter when stepping inside an indoor tanning device. Conditions such as Diabetes, Epilepsy, Migraine and Asthma may be affected by exposure to UV light. Please also note that with some skin disorders UV light can help, for example, Eczema and Acne. Always consult your doctor when you’re taking medication or contact your dermatologist about whether it is all right for you to enjoy indoor tanning. 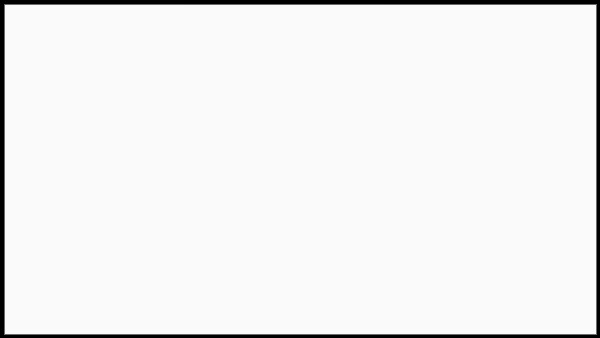 You could also visit our FAQ page if you have related questions. Perfume, make-up, deodorant and other cosmetics can influence the effect UV light has on your skin. It is common that these cosmetics increase the sensitivity of your skin and can also increase the chance of getting sunburned. Therefore make sure your skin is clean and you are not wearing any cosmetics before you start enjoying a Recharge Yourself session. The only exception are tanning lotions. To prevent overexposure never exceed the recommended tanning time. The tanning time depends on your skin type and the type of UV lamps inside the device. If you’re not sure about how long your tanning session should take, please ask your studio’s attendant. A good rule of thumb is not to overdo it and listen to your body. If your skin becomes irritated, then for the next time you should cut back the session. Immediately stop the tanning session if your skin reacts strangely, for instance, if you get a rash, itch or start to burn rapidly. Therefore you should be sure that you know where the stop button is on the tanning device. 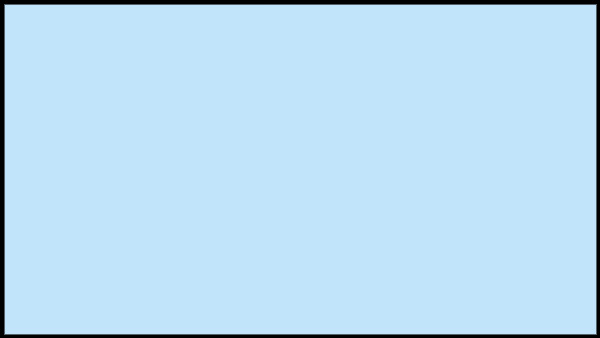 It would be best if you looked for this stop button before you start the session. And be sure to do this every time you enjoy a session in a new sunbed. If after the tanning session the rash or itch doesn’t disappear, the best thing to do is to consult a doctor or dermatologist. The one rule to Responsible Tanning is: don’t sunburn! This applies to both indoor tanning as well as enjoying the sun outdoors. The skin may develop sunburn after excessive exposure. 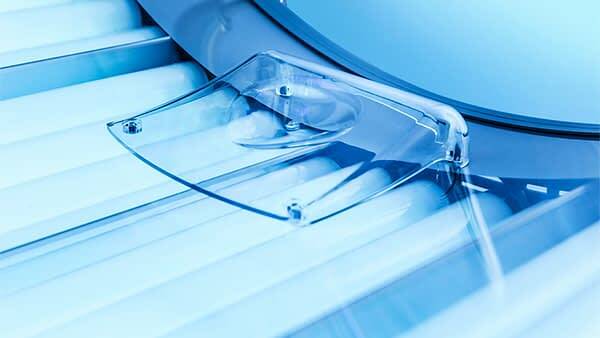 Excessively repeated exposure to UV light from the sun or the tanning machine may lead to premature ageing of the skin and other skin related outcomes. When enjoying a tanning session, it is important to change your position on the bed. When lying down, the pressure points you have on your shoulder blades and tailbone may cause white spots. By moving your body, you can prevent this. Of course, this isn’t the case when enjoying a session in a stand-up tanning device. These areas cannot be exposed to UV light for a long time because they get sunburned quickly. Therefore it is important to start with a session of a couple of minutes and slowly increase the tanning time in the following sessions. Make sure you will not get sunburned on these areas. And you can also use tanning lotion on these sensitive, not frequently exposed areas. 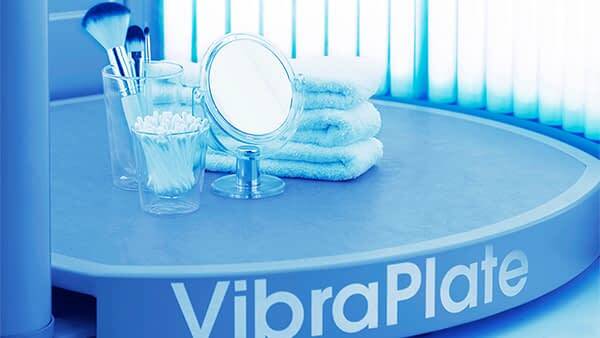 For hygienic reasons, the tanning device needs to be cleaned after each session with a special detergent. This detergent often is a disinfectant as well. This is to make sure the tanning device is clean. Your skin needs time to utilise UV exposure from the sun as well as from the tanning device. The melanocytes in your skin namely need time to produce melanin which gives your skin that tan colour. Thus, keep intervals of 48 hours between sessions. Ultrasun International, pioneers in responsible tanning since 1974 provides professional tanning equipment and accessories to many branches in the Fitness, Beauty, and Healthy industry. With more than 50 partners and several headquarters worldwide we want to make known the many benefits that our ultraviolet devices have to offer. © Copyright 1974 – 2019 Ultrasun is a registered trademark of Ultrasun International B.V.